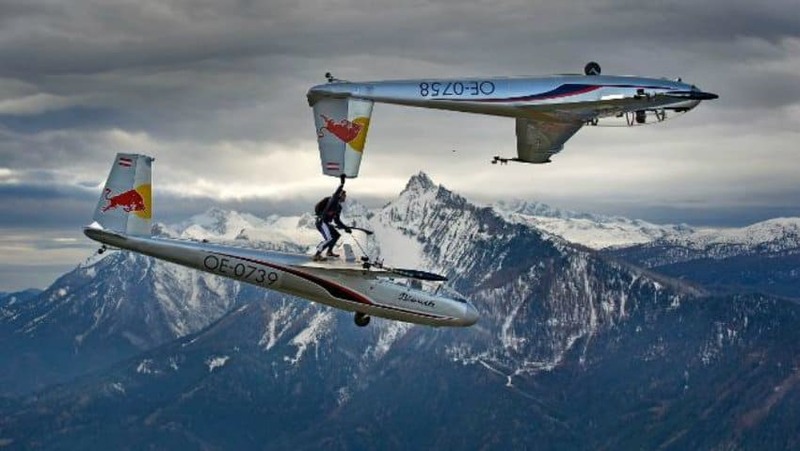 In April, 2010 Red Bull sponsored an extreme stunt, where a skydiver transferred from one plane to another in mid air. 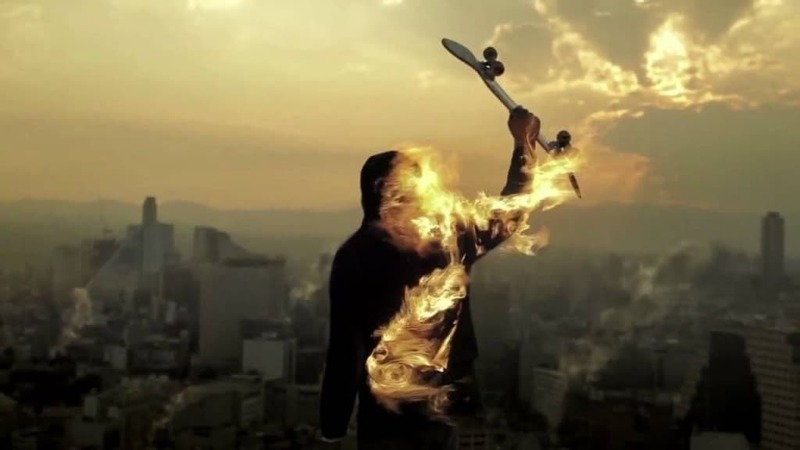 Sponsored by Rockstar, Jeremy Vonk is a famous stunt rider who is most known for his stunts on Ducati bikes. 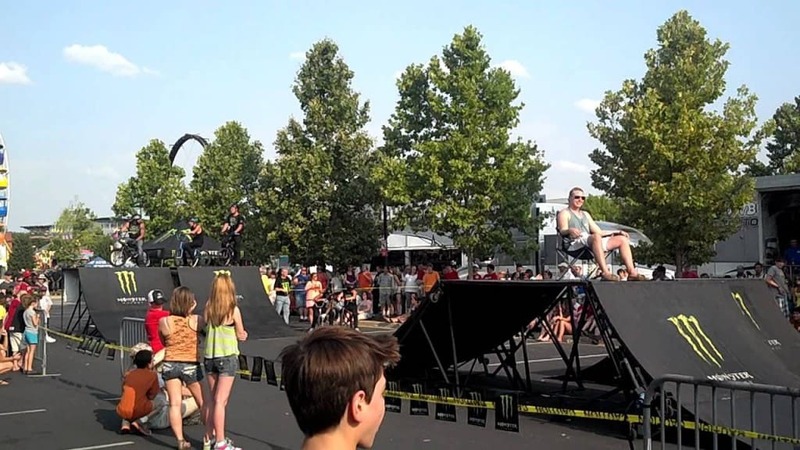 The energy drink Monster is in the stunt sponsorship game as well having their own stunt team consisting of monster truck riders, bikers and more. 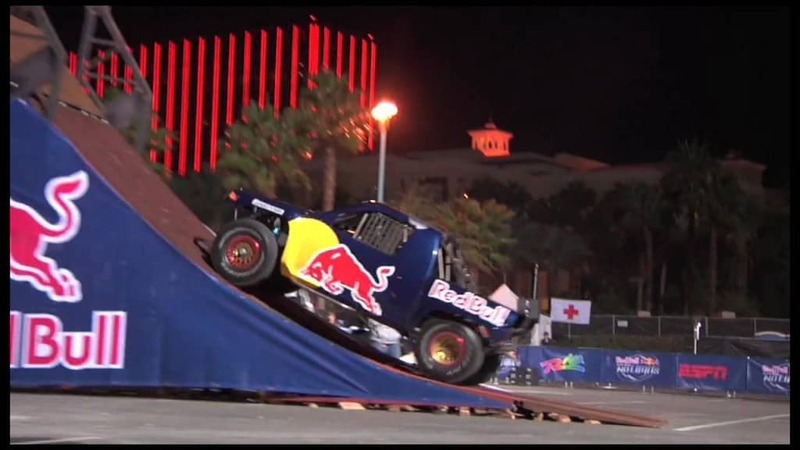 Even though unsuccessful, Rhys Millen’s Truck Backflip attempt at New Year’s Eve 2008 is one of the craziest stunts ever to be sponsored by Red Bull. 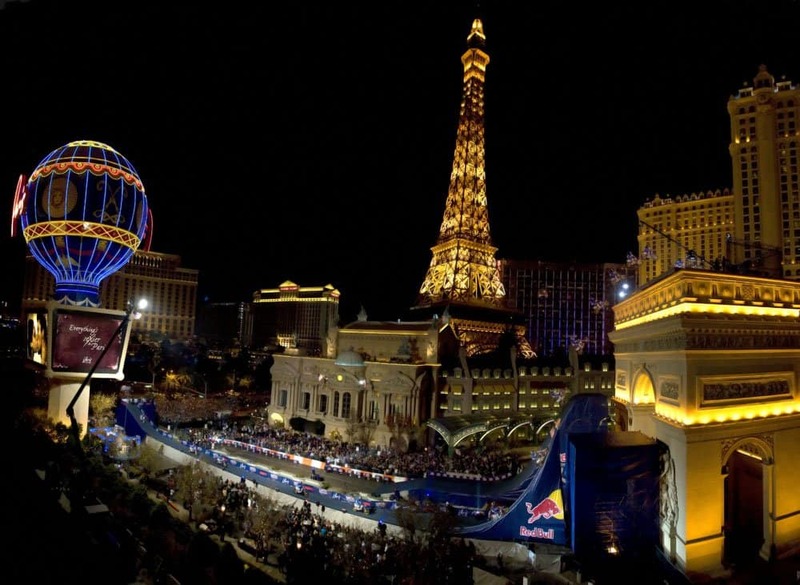 Robbie Maddison managed to perform one of the most adrenaline-pumping and memorable stunts ever by jumping the infamous Arc De Triomphe. 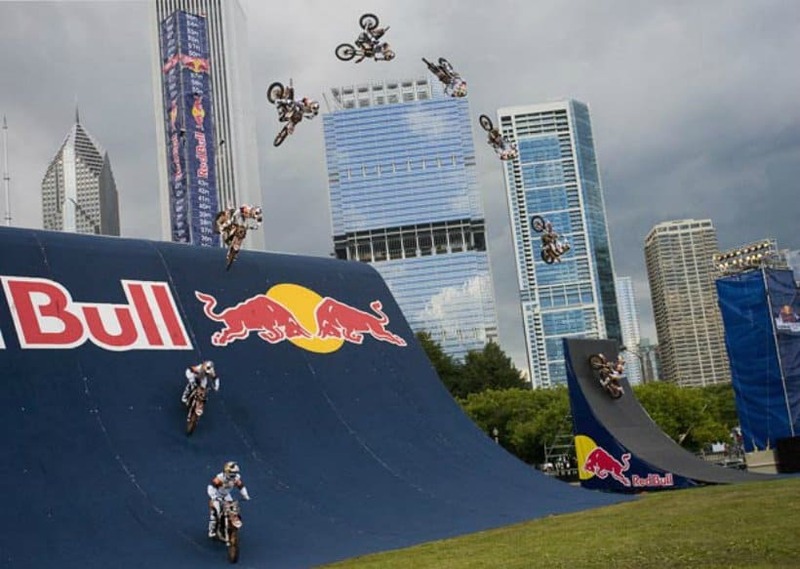 This stunt was sponsored by Red Bull. 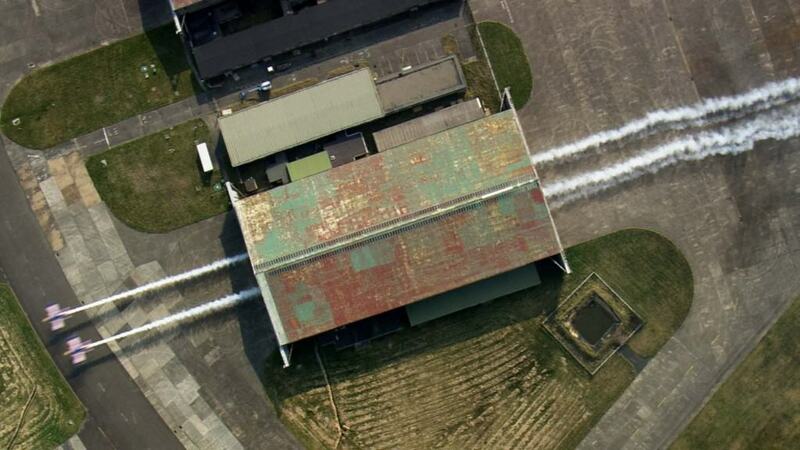 In June 2015, Red Bull sponsored a crazy plane stunt, where two planes managed to fly through a single hangar. 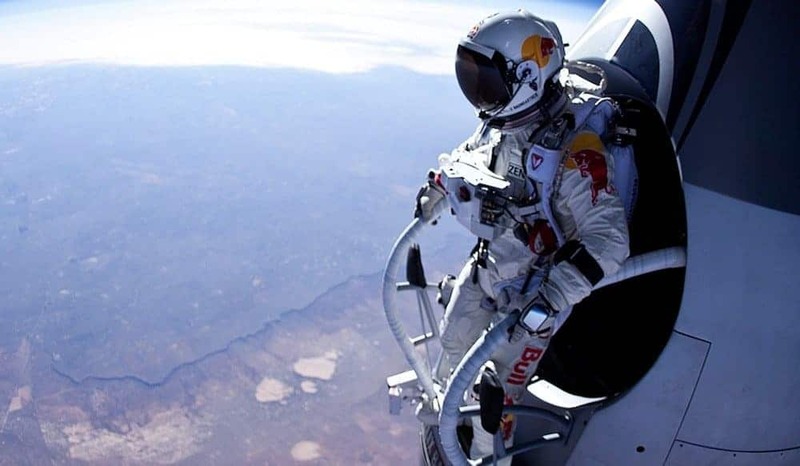 Jumping off from the stratosphere and marking a new world record, the infamous jump by Felix Baumgartner was sponsored by Red Bull.